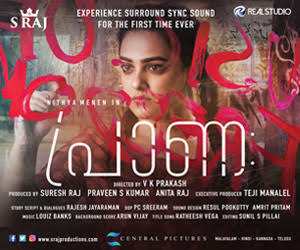 Director Aneesh Anwar’s Basheerinte Premalekhanam has hit screens all over Kerala today. The movie starring Farhaan Faasil and Sana Althaf in the lead roles was publicized as a rom-com entertainer. Let’s see if it truly lives up to that tag. Basheerinte Premalekhanam, as the name suggests has it’s core element in the love story of Basheer and Suhara. The tale happens in the fictional village of Chakkarakadavu, where development is in it’s nascent stages. The locals want a bridge that will connect the two shores of the river and there are several opinions amongst the villagers on the same issue. In between all this, Basheer-Suhara love story becomes a topic of discussion. 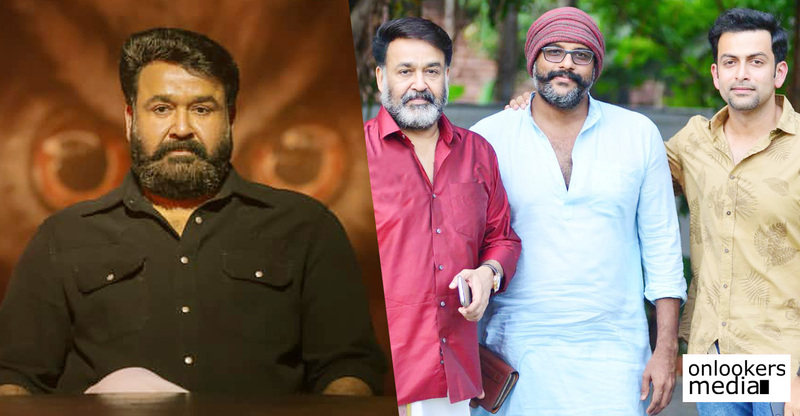 Aneesh Anwar, noted for his films like Kumabasaram and Zachariyayude Garbhinikal, has evolved much as a filmmaker and that is evident from his work in Basheerinte Premalekhanam. 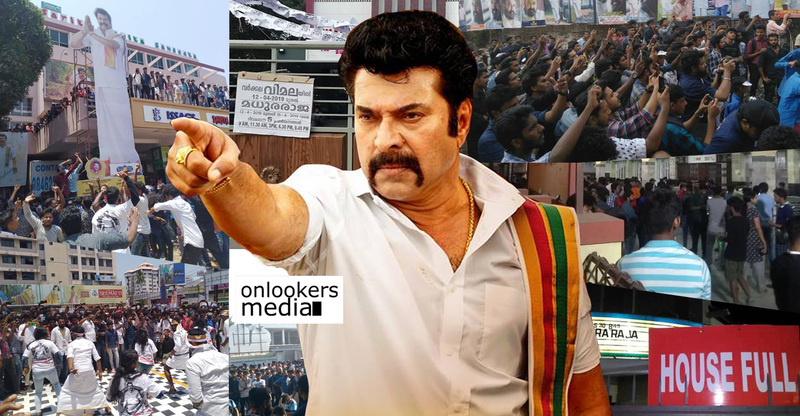 Unlike his previous films, Basheerinte Premalekhanam is a romantic-comedy. The songs and promo trailer had already created a buzz in social medias. Basheerinte Premalekhanam is scripted jointly by newbies Shinod Sivam, Bipin K Paulose and Shamseer Ahamed. The writers and director have emerged partially successful in delivering an entertaining product. The first half was not up to the mark but the latter half was convincing enough. 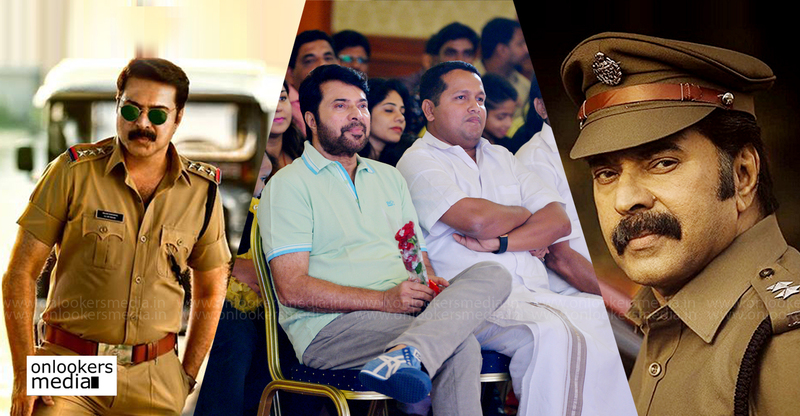 Farhaan Faasil has grown miles as an actor from his Njan Steve Lopez days. He has given a very convincing performance as Basheer. Similarly, Sana Althaf has shown how promising an actress she is with her balanced performance as Suhara. Kammatipadam fame Manikandan Achari was impressive once again. 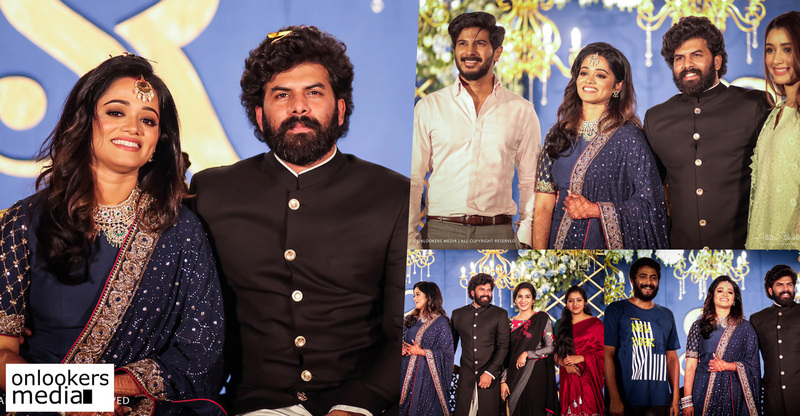 On the negative side, veteran actors Sheela and Madhu did not have much of a scope for performance.The supporting cast, which includes Aju Varghese, Harish Kanaran, Manikandan Achari, Nobi, Joy Mathew, Sunil Sughada, Sreejith Ravi have all justified their casting. 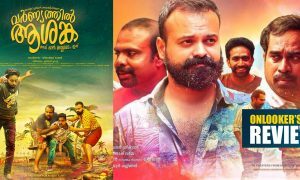 Sanjay Harris, the 20 year old cinematographer has captured the alluring beatuy of the rural Kerala and successfully created a retro feel as the movie is set in the 80s. However, works by the art department was a let down as we could see many new age elements on screen. Mohan Sithara’s songs are already trending on top in several music platforms and they are laced perfectly with the narrative. 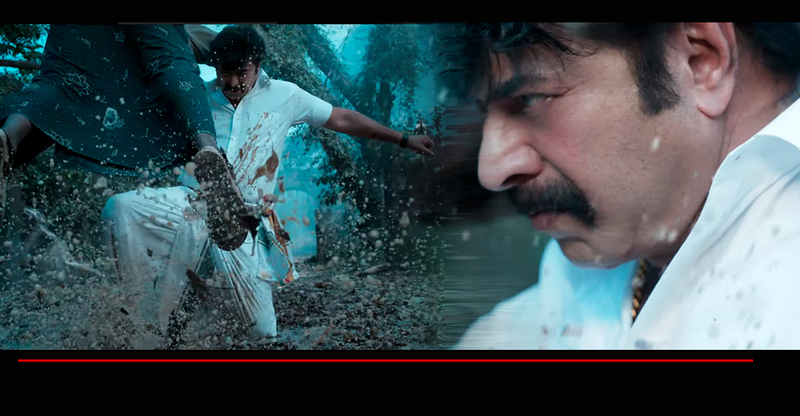 Ranjith Touchriver’s seamless editing has not affected the movie’s flow. 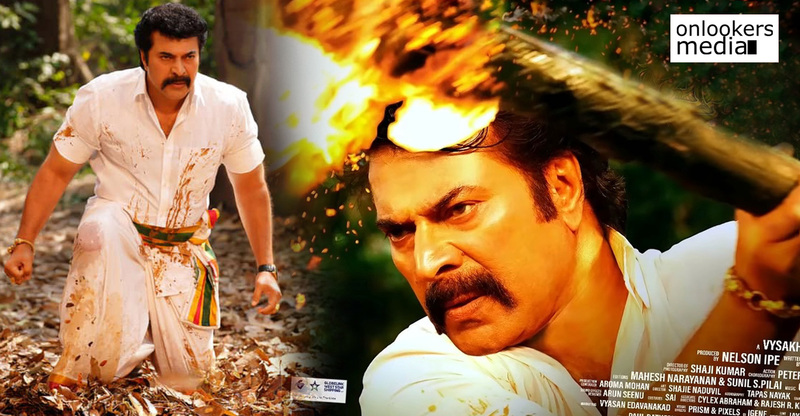 Eventhough, Basheerinte Premalekhanam has it’s share of flaws, it is a good entertainer that can be enjoyed with families. 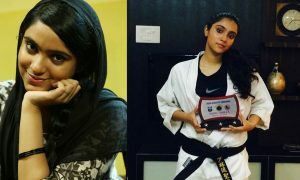 Basheerinte Premalekhanam actress Sana Althaf is a black belt holder now!